For those who follow me on my Facebook or Instagram, you must have known that I just gave birth to a beautiful baby girl last February. 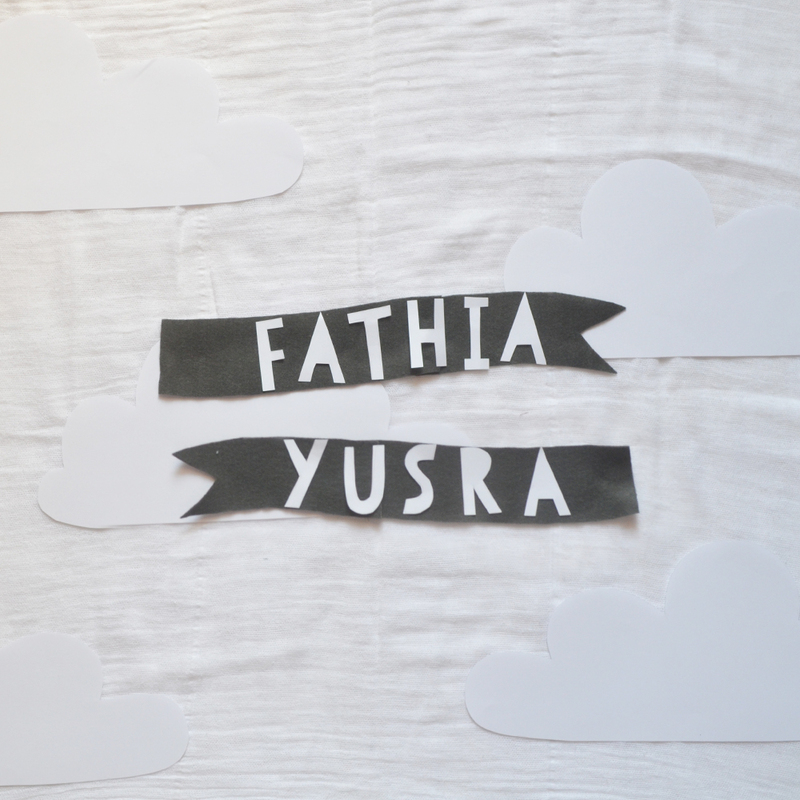 I named her Fathia Yusra. Girls, can you believe that I am now a mommy? I can't believe it either! How time flies so fast! Feels like it was just yesterday that I played in the rain with my sisters. Today I have a kid of my own. Haihh so surreal! I know that I have a bigger responsibility now and I'm ready for it. Bring it on, motherhood! Finally, a blog post! Keep on blogging, mummeyhhh! 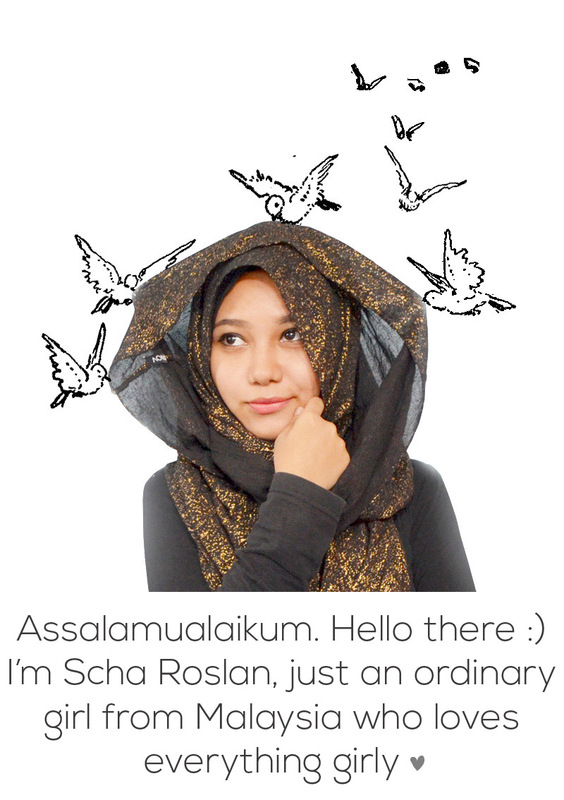 And visit my blog too (when u have the time la hahahah). Congratulations on the baby! Panggil Fathia ke Yusra?